For more than 20 years, Roadway Construction Products has been fabricating sign posts. With a team of skilled and efficient welders in place, no job is too small or too large for RCP to handle. 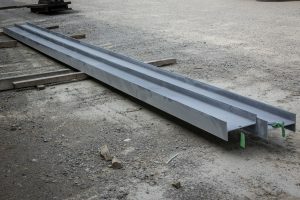 RCP is experienced at fabricating DOT standardized posts, and adhering to states qualified products list when needed.